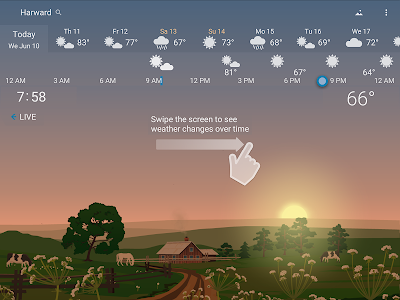 YoWindow is an unique new weather app. 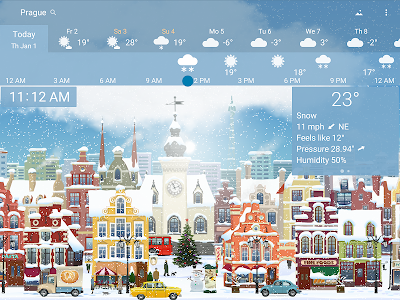 The magic of YoWindow is a living landscape that reflects your actual weather. 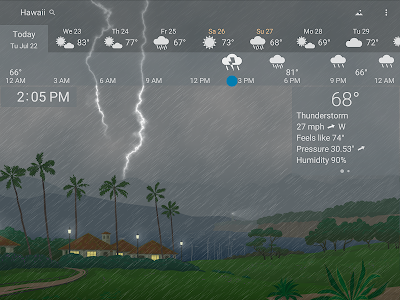 For instance, if it's raining - it rains in YoWindow. 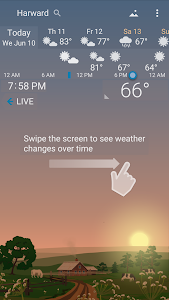 ?️ Turn it on: water temperature, rain chance, Ultraviolet Index. 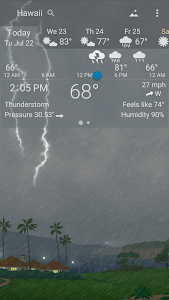 Settings/Weather.
? 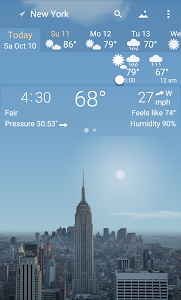 Better weather precision for cities. 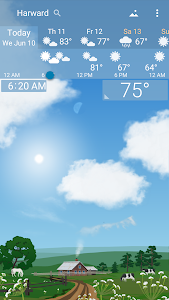 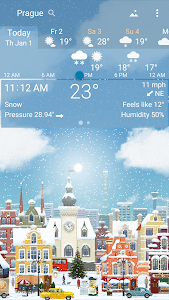 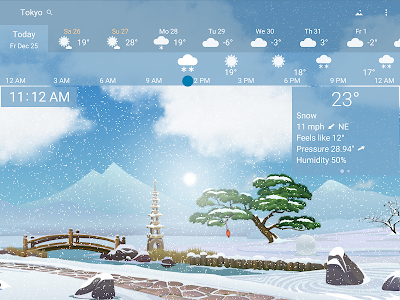 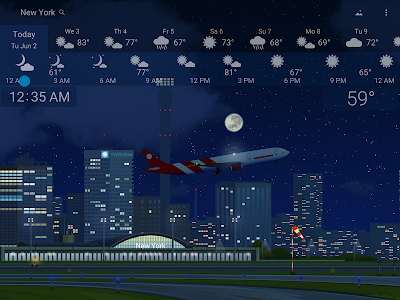 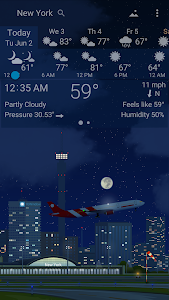 - Widgets updated: weather forecast, clock. 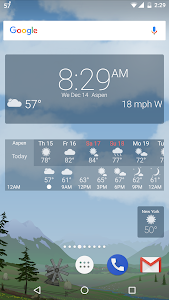 - New landscape drawer design. 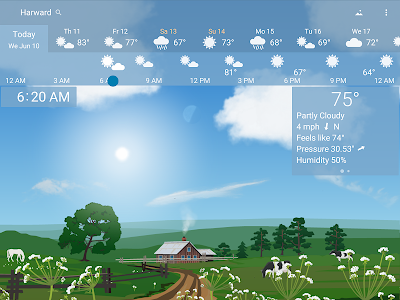 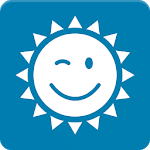 Similar to "Awesome Weather - YoWindow"